This 00 gauge model with various trains moving at all times. 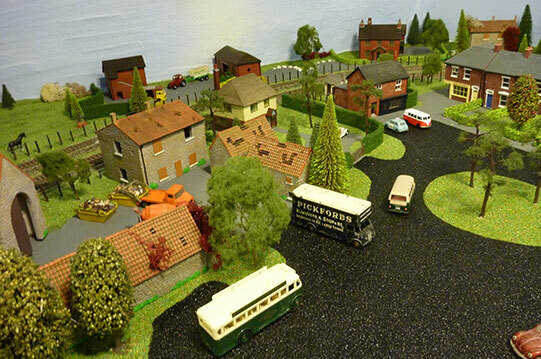 It incorporates village life, farms, a river, a station and depot, and lots more. 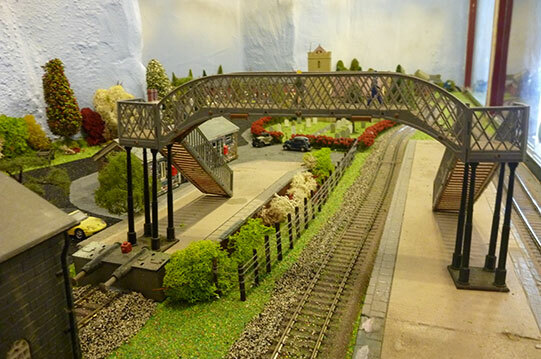 A visit to this very impressive attraction is a must, and may inspire you to create your own model railway.